The Do Re Mi River Retreat is located in Middle Tennessee on 22.26 choice acres joining the Old Hickory Lake Corps of Engineers property, with inspiring views of the Cumberland River and the beautiful Trousdale County countryside. The sights and sounds of nature make it a welcoming getaway for relaxation, reflection, and renewal. Our facilities are ideal for many occasions and functions. Host your summer camp here. Our dormitories sleep up to 110 and 22 acres gives room for all kinds of outdoor activities. We're a great location for wedding rentals. The lodge, changing rooms, and nature's beauty provide the perfect setting for the your outdoor wedding. Make your family reunion more enjoyable by keeping everyone in one place. Our lodge with well equipped kitchen is the ideal gathering place. Whether a church retreat, business retreat, or corporate retreat, our comfortable facilities and peaceful setting will help ensure that your group will come away refreshed and renewed. The large, multipurpose rooms of our Education Building provide space for meetings, workshops and conferences. The possibilities are endless and is a good time to book your event! We are surrounded by natural beauty, yet we are only 3 miles from the town of Hartsville and 12 miles from the city of Lebanon, just off Highway 141. 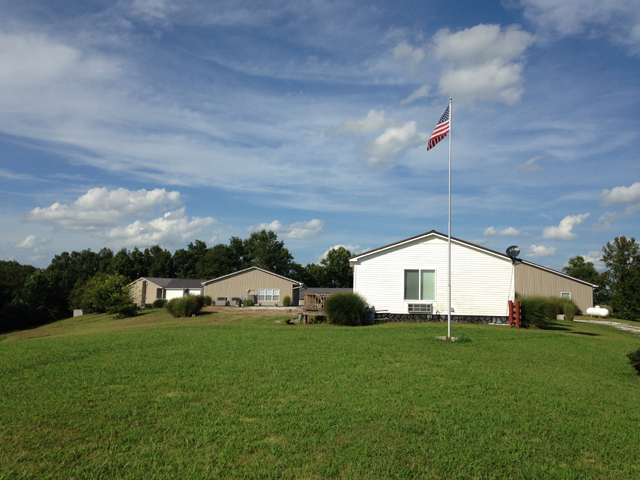 We are only 38 miles from Nashville and major recreational lakes are nearby. Hartsville offers restaurants, shopping, a hospital and other conveniences: Hartsville-Trousdale website. Lebanon is located on I-40 and features major restaurants, movie theaters and great shopping including several antique malls and the “Prime Outlets" mall: Lebanon-Wilson County Chamber of Commerce website. A number of area caterers who will deliver and/or serve are available for your event, ranging from county breakfasts, meat & three meals, pizza, all the way to gourmet lunches and dinners. "Loved the scenic setting and the quietness of the location. It was a perfect fit for our group to relax and enjoy our training program. The classrooms were very nice!" "The dorms were comfortable and easy to enter with the parking right next to the doorway. We didn't have to walk a mile from the parking lot to carry our luggage!" "We really enjoyed the bonfire, it was awesome!" "The kitchen and pavilion met our needs so well, by giving us a great place to keep our food warm until time to eat and enjoy our family time together." "The rustic setting was just what we were wanting for our wedding. The place was wonderful! The scenery was beautiful over looking the river. 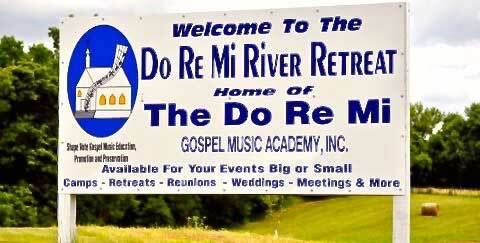 The Do Re Mi Retreat provided just the right place for us! Thank you for working so closely with us on this special day in our lives!" You can now support the Academy on-line. Click below and remember all donations are tax deductible.